Looking for an old article? Instructions for accessing the digital archives. Now available for $12.00 per copy! 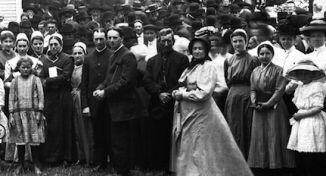 Discover the fascinating history of the Brethren in Christ Church. Fascinating stories from the global church. 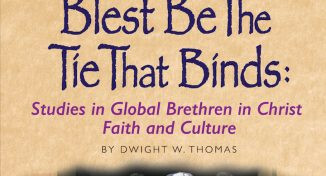 The Brethren in Christ Historical Society nurtures understanding and appreciation of the historical, theological, and contemporary life and thought of the Brethren in Christ and related groups. 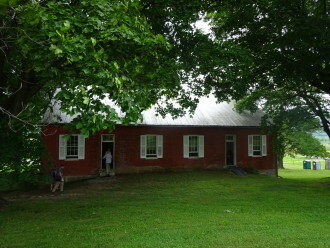 The Brethren in Christ began more than 200 years ago, in the verdant farmlands of Lancaster County, Pennsylvania. 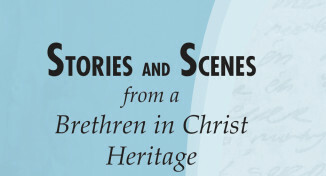 Since 1978, the Brethren in Christ Historical Society has been chronicling this history. 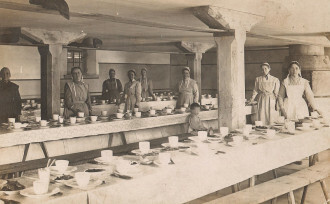 From hymn sings to annual dinners, the Society hosts a variety of events designed to inspire interest in Brethren in Christ history. 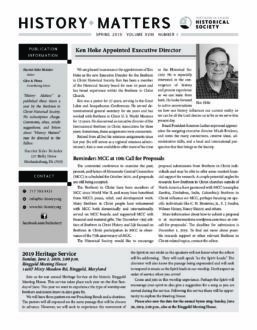 Learn More Your support enables the Society to fulfill its mission and to promote the study of the past as a guide to the present and future. 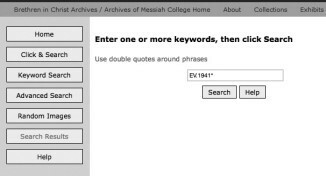 History Matters – brings you the latest information about Society activities, publications, and events, as well as short articles, historical photographs, and updates from the Brethren in Christ Historical Library and Archives. 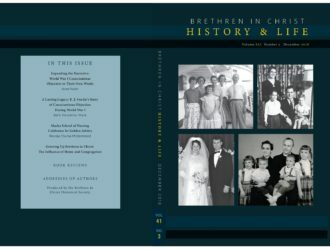 Brethren in Christ History and Life publishes scholarly and popular articles focused on a variety of subjects pertinent to the Brethren in Christ Church, from biography and congregational history to theology and music, and more.